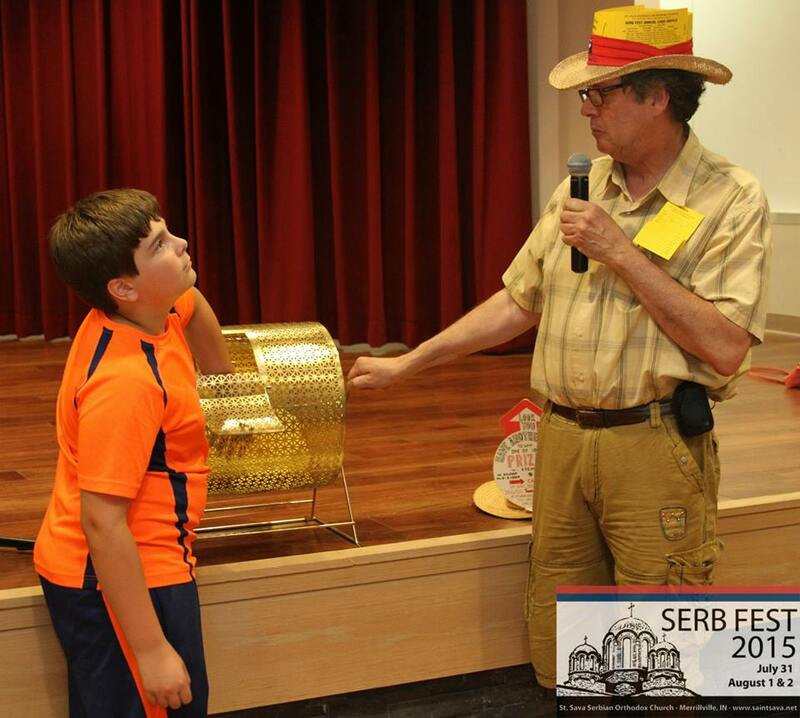 The names for the St. Sava Serb Fest 2015 Cash Raffle were drawn the last day of the fest, Sunday, August 2. 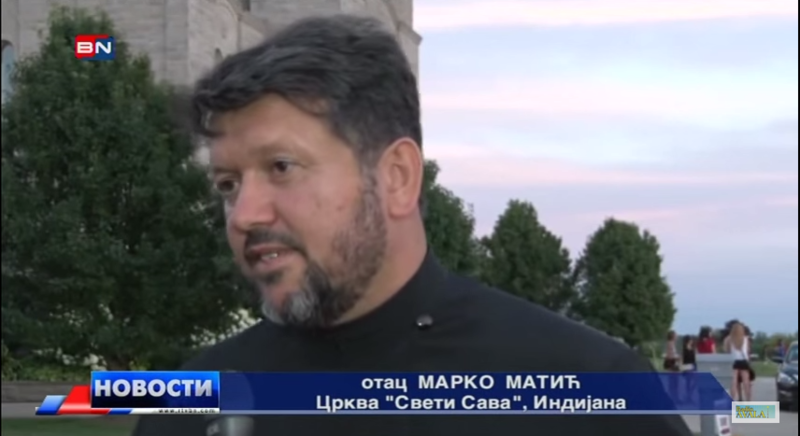 St. Sava Church expresses appreciation to everyone making a donation in support of the church for a chance in the Serb Fest Annual Cash Raffle. 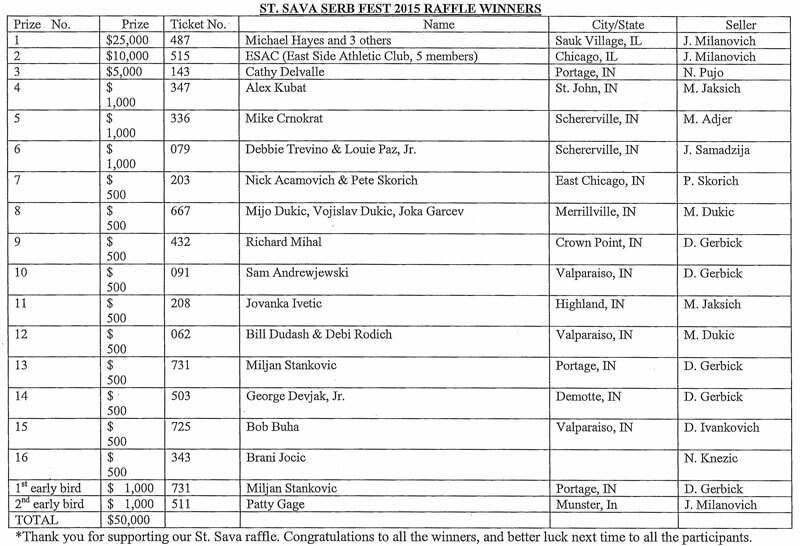 Congratulations to the lucky winners listed below.